Here is our PDF bundle that includes the Yale ERC22VG (A968) forklift parts manual you need (PDF formats). It is the forklift parts information for your ERC22VG (A968) model trucks from Yale. These Yale parts manuals contain information you need for your lift truck equipment. Use the search function if you don’t immediately see the Yale forklift parts manual for the model you are looking for. Yale has a wide range of forklifts to serve your materials handling needs. 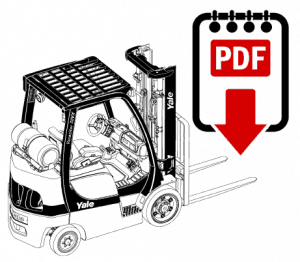 Our forklift manuals are available for all the top lift truck models from Yale. And they are instantly downloadable in a PDF format that can be read on any computer with a PDF reader. 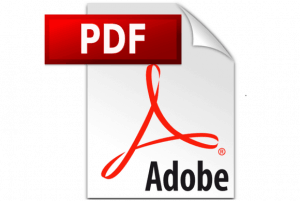 PDF documents can be read on mobile devices such as iPhones, Android smartphones, tablets and desktop and laptop computers that run Windows software as well as the MacOS operating system. Just click the link to the model you are looking for then download the PDF document to your mobile device or computer. It just takes a few seconds of your time and you will then have the manual you need on. For more information on Yale lift trucks, you can visit this link.